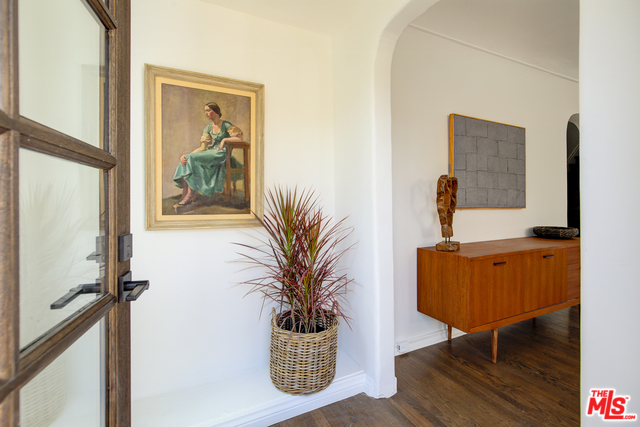 Welcome to this traditional Spanish revival where indoor/outdoor living embodies the entertainers lifestyle. 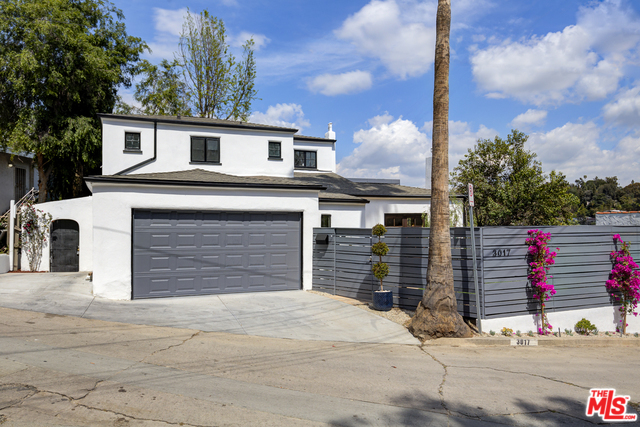 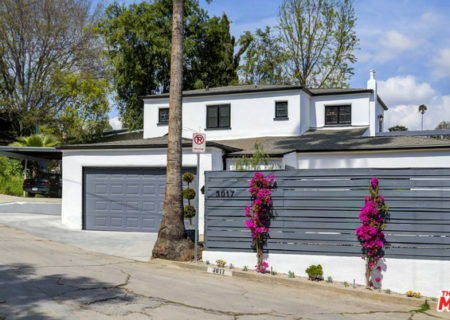 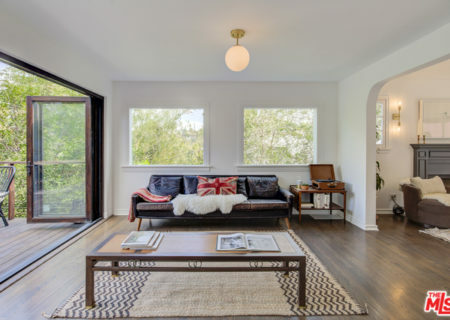 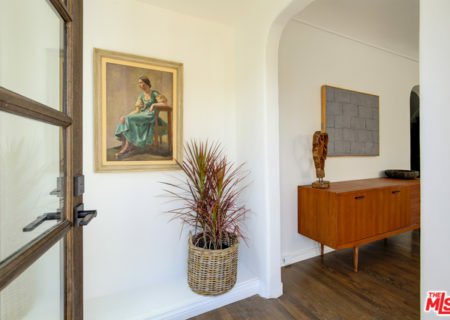 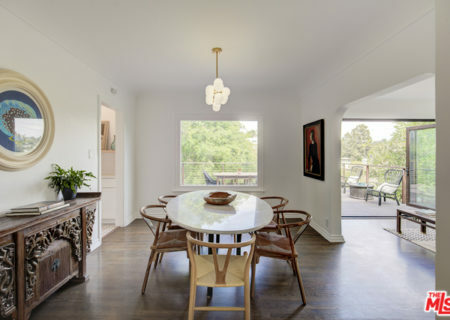 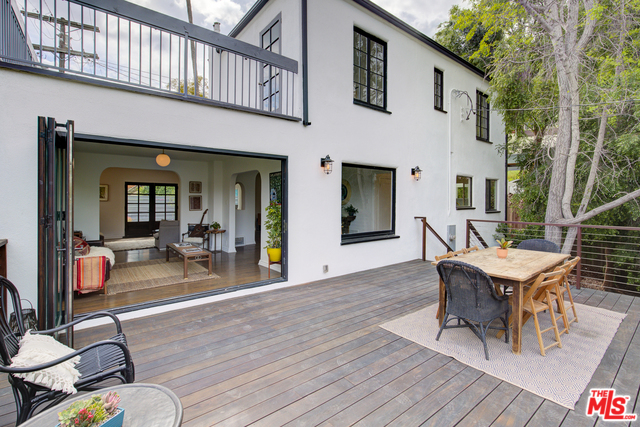 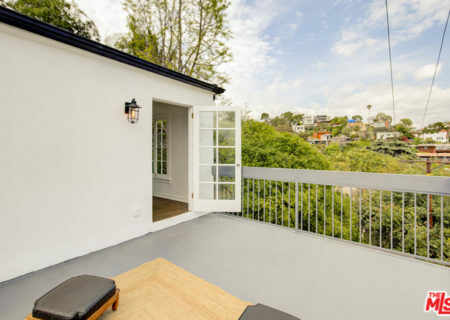 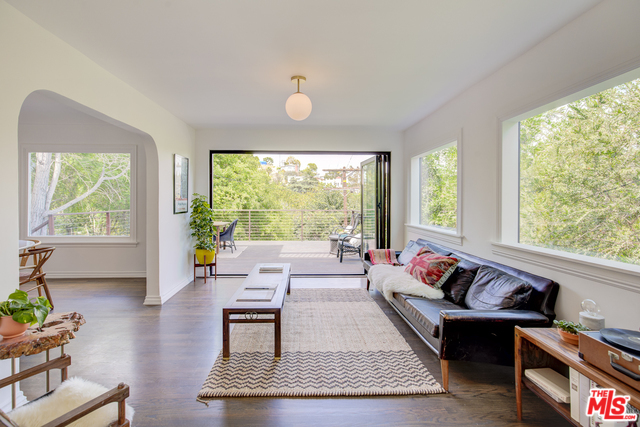 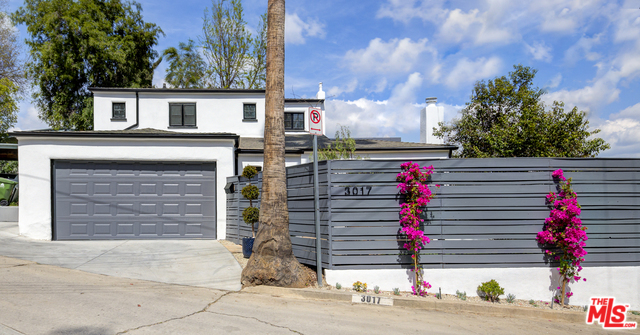 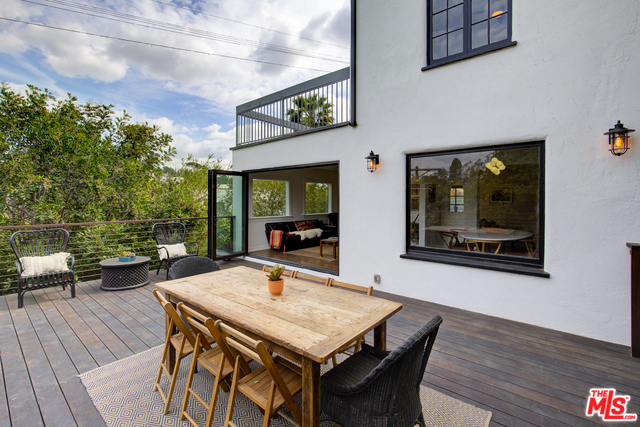 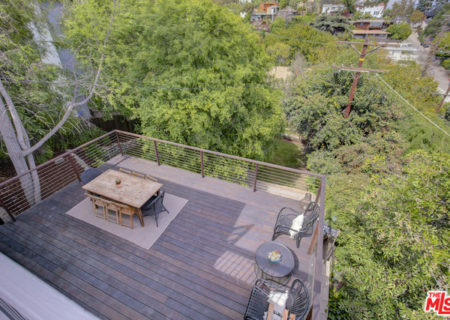 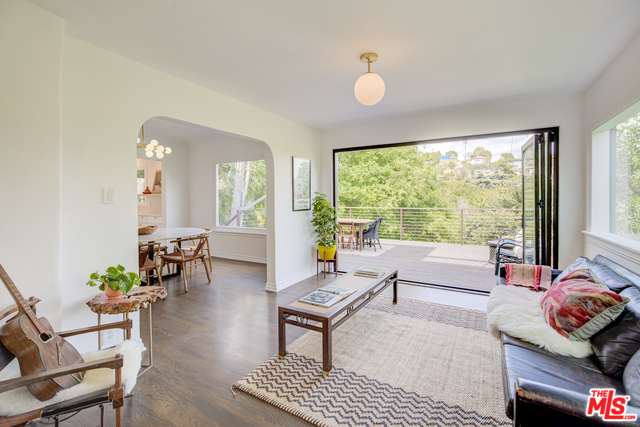 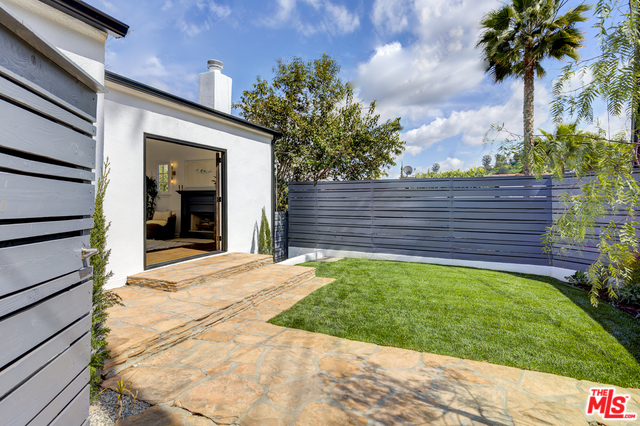 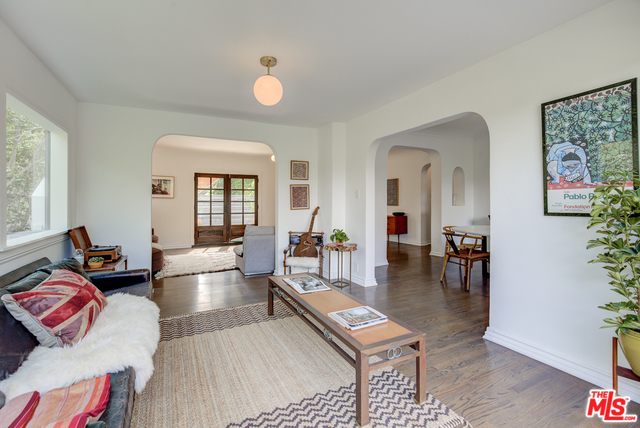 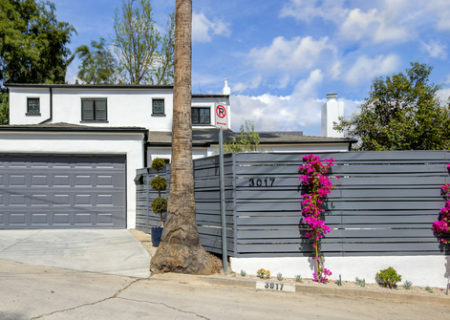 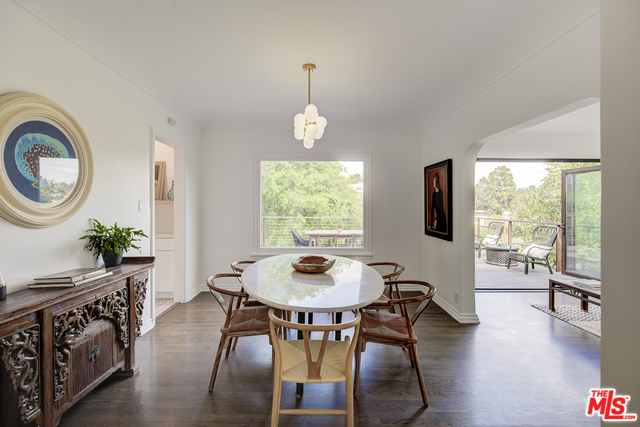 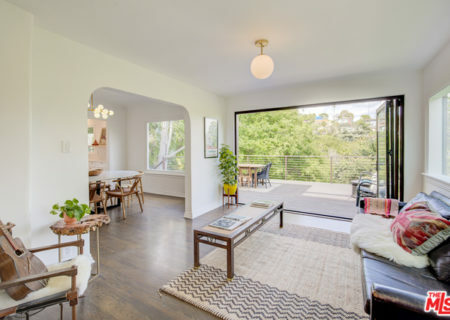 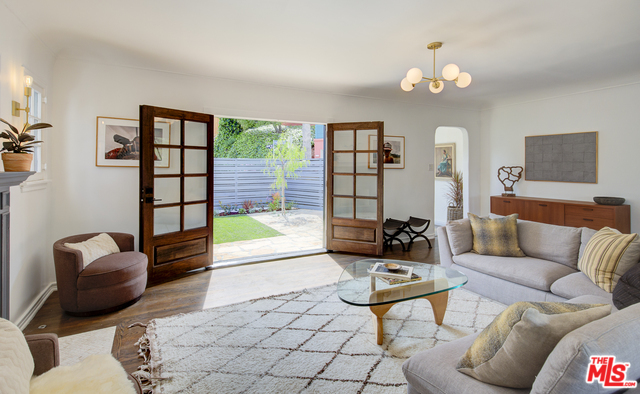 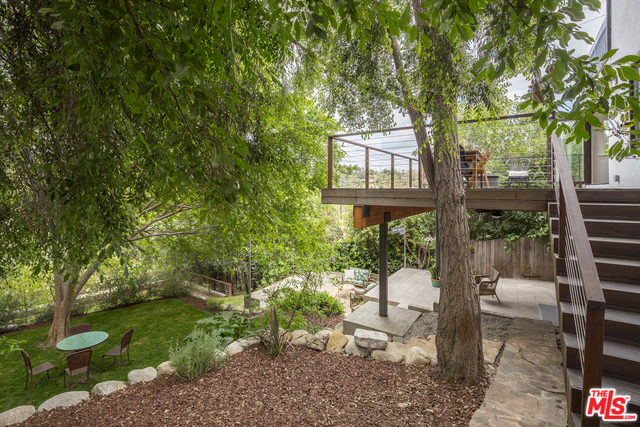 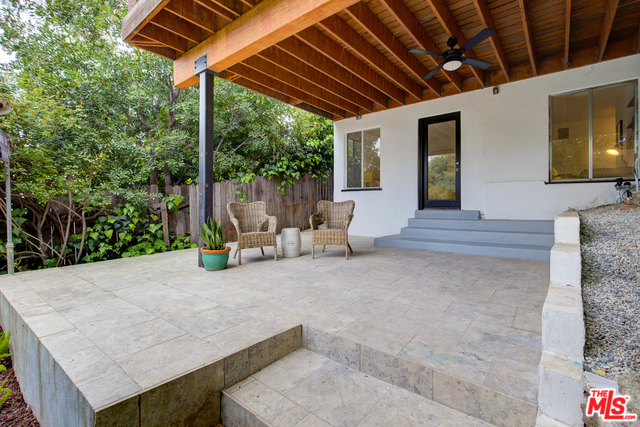 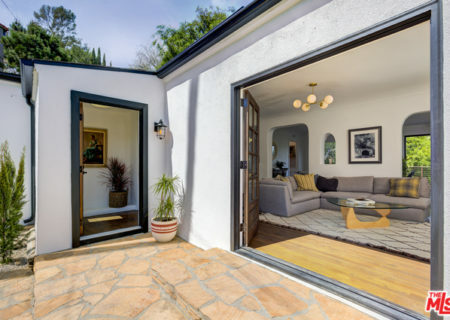 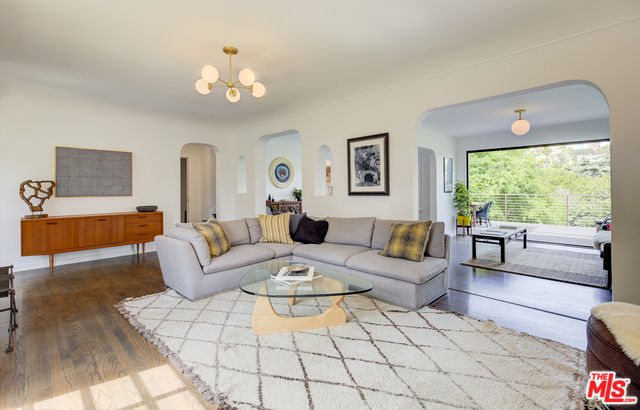 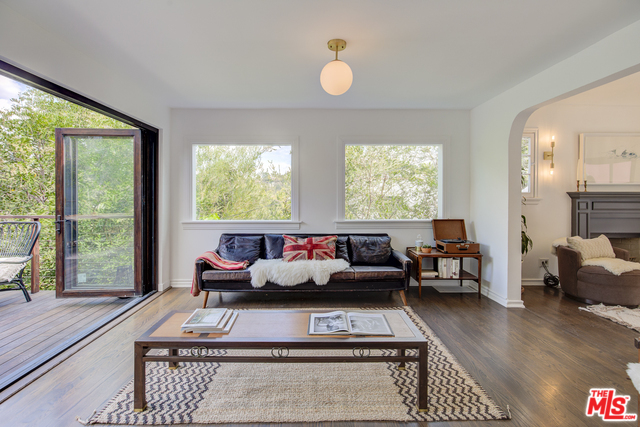 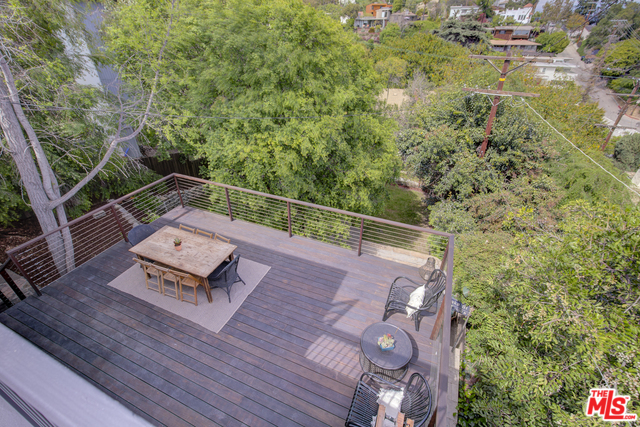 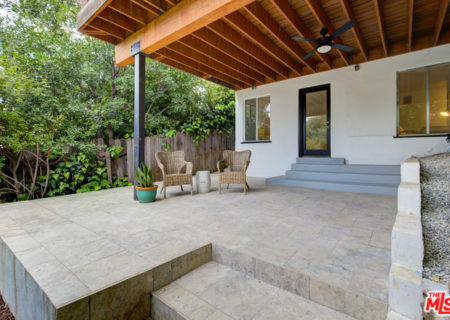 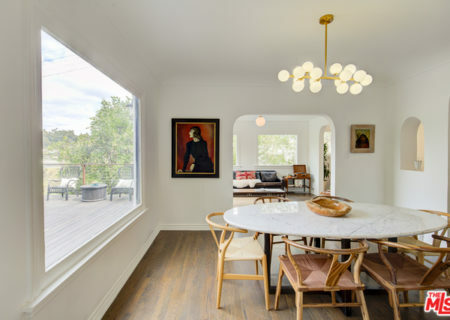 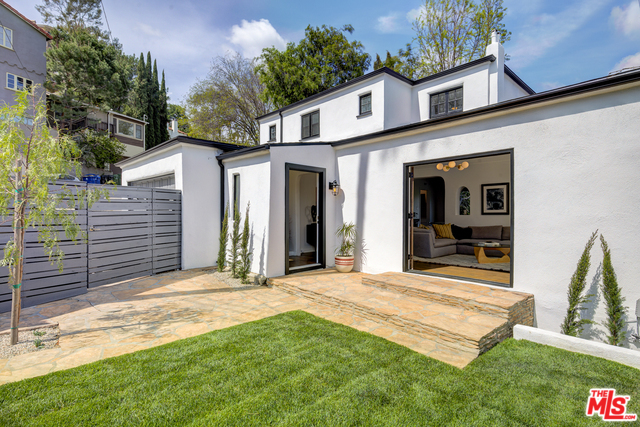 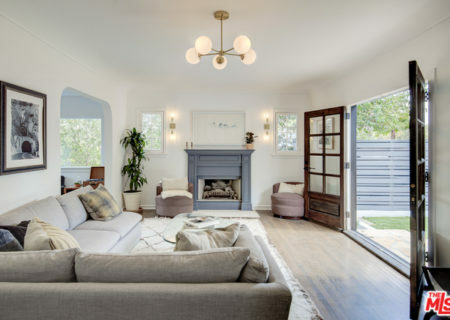 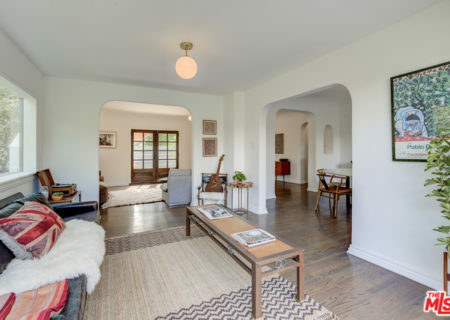 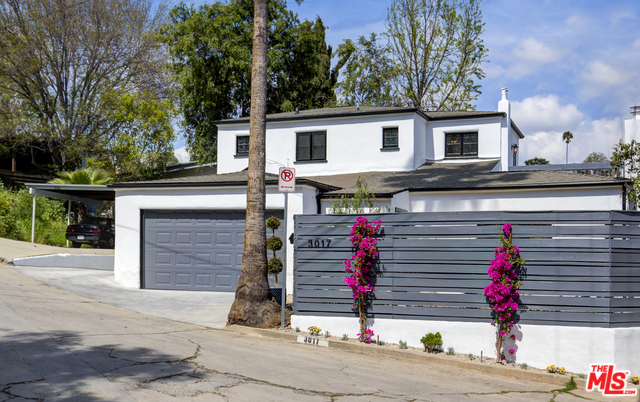 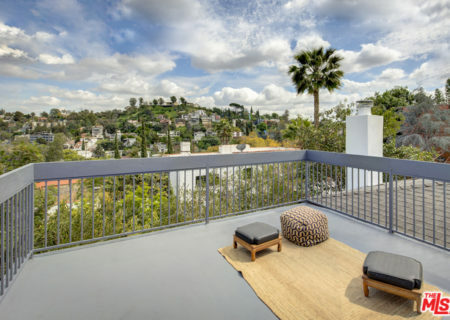 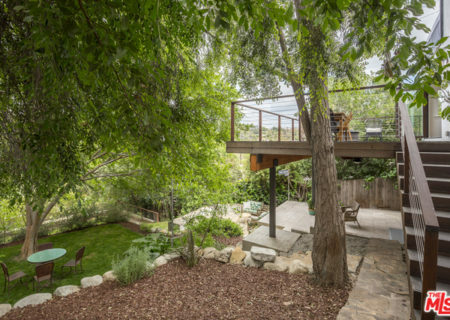 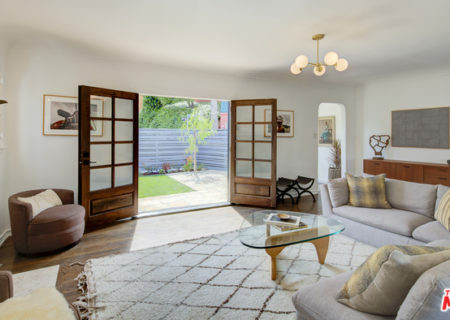 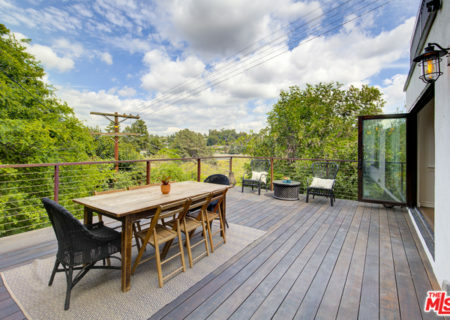 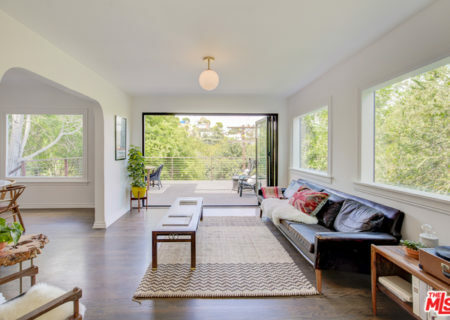 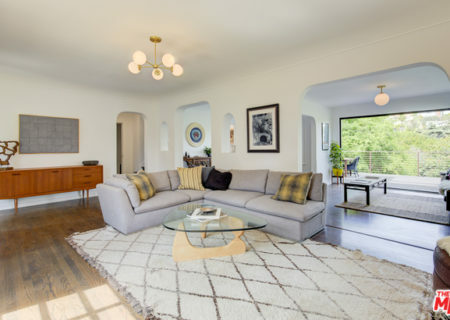 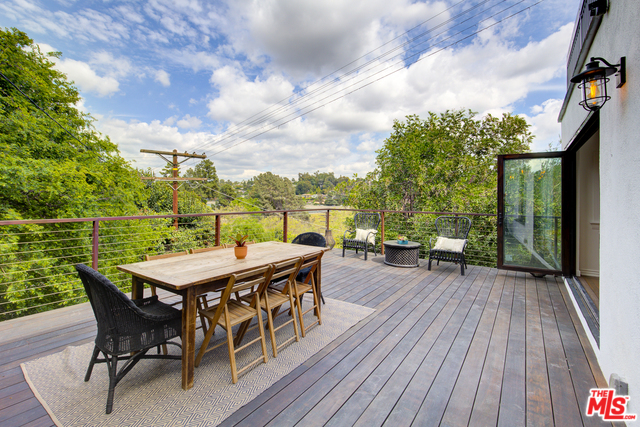 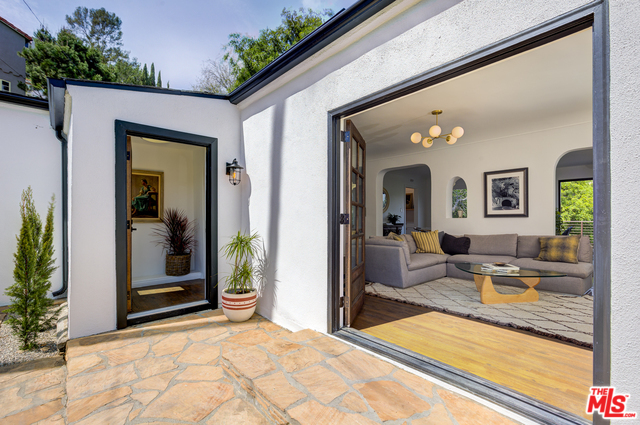 French doors open up to the enclosed and private front yard, while opposing accordion doors flow through to the oversized deck with views of the Silverlake reservoir. 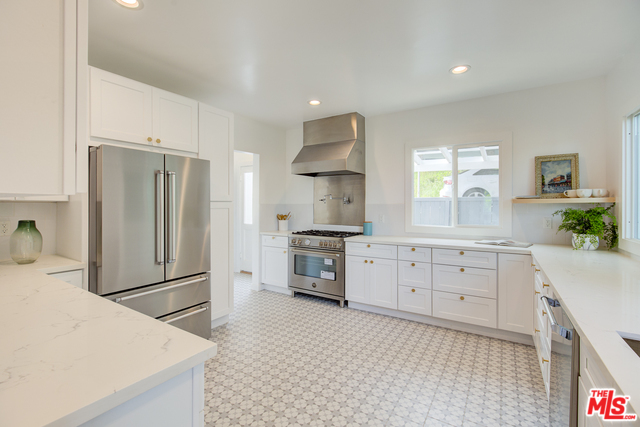 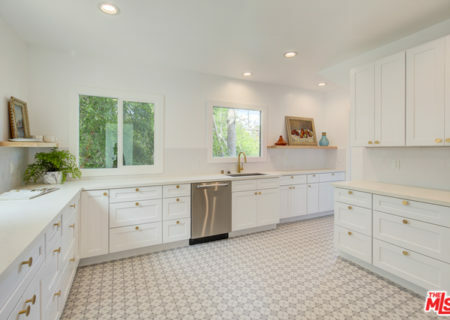 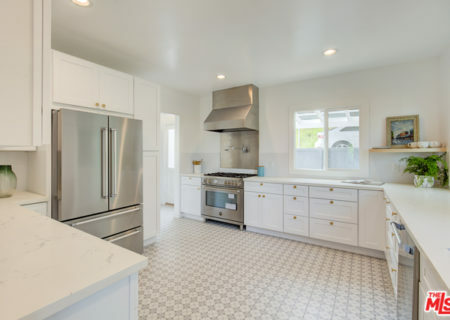 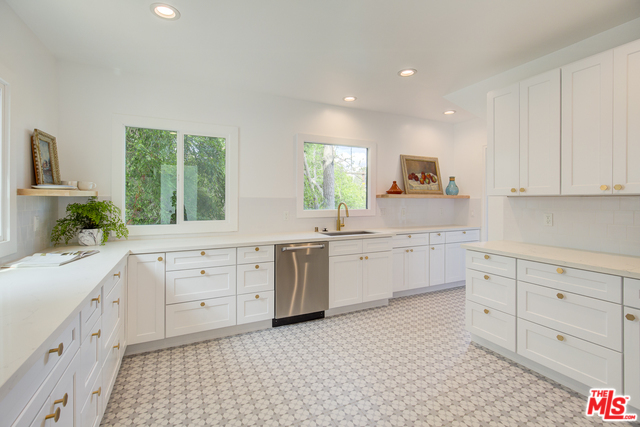 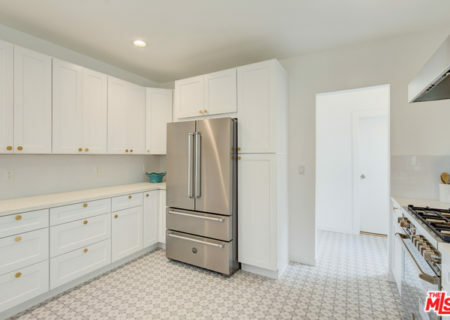 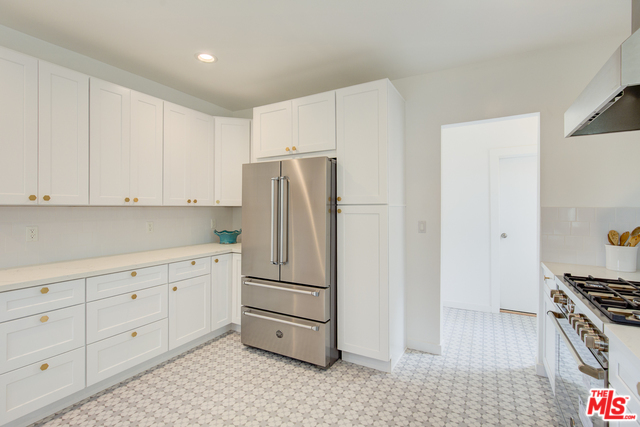 The fully updated kitchen boats high end appliances and quartz countertops. 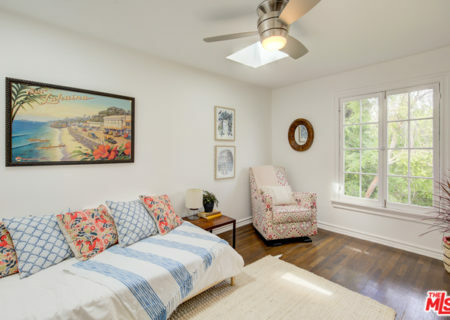 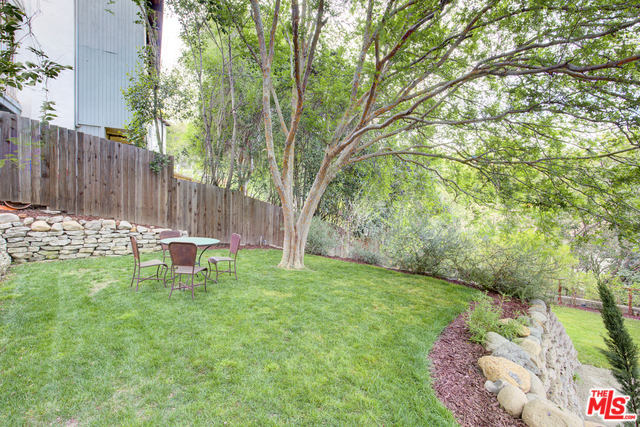 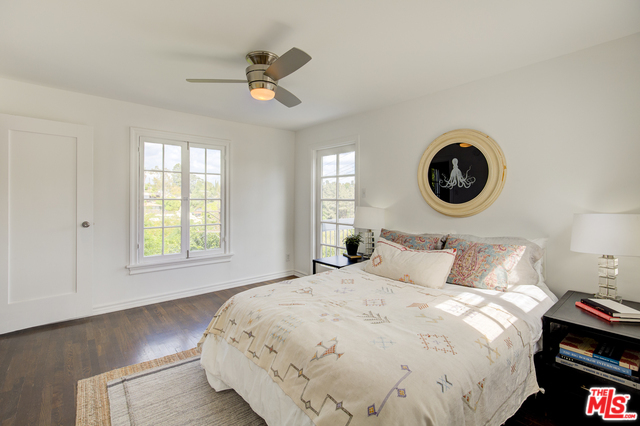 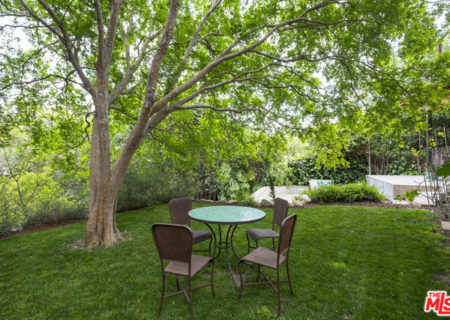 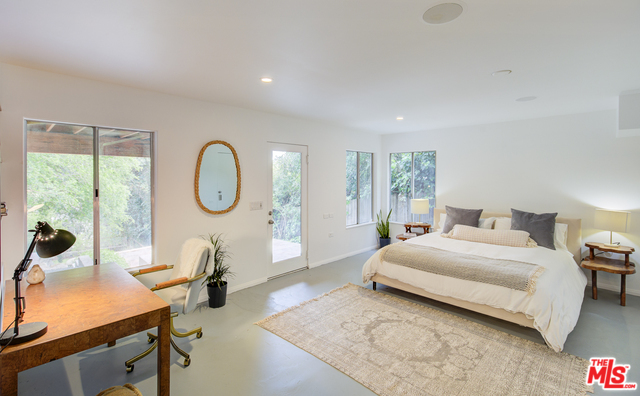 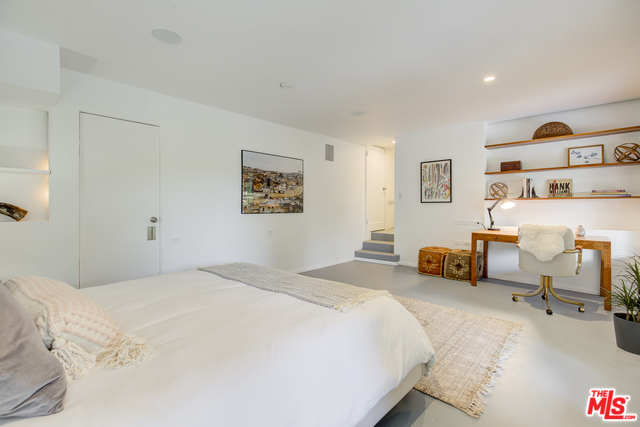 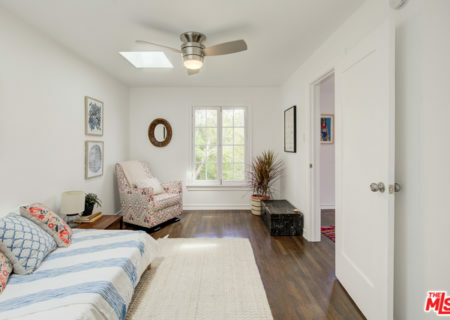 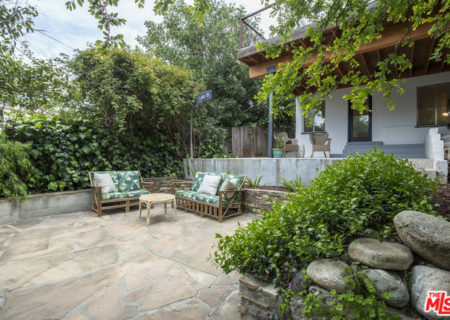 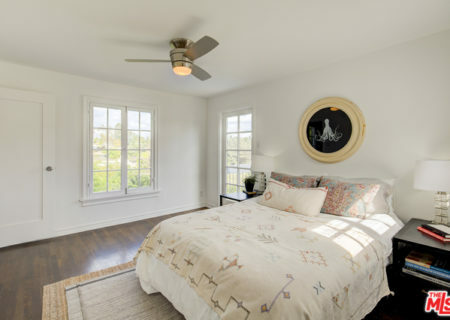 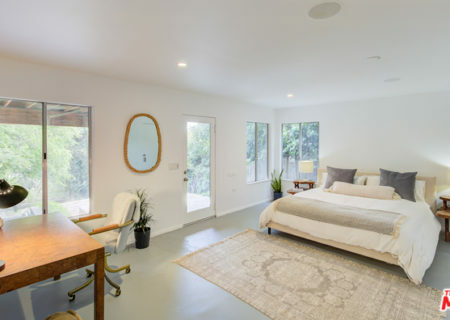 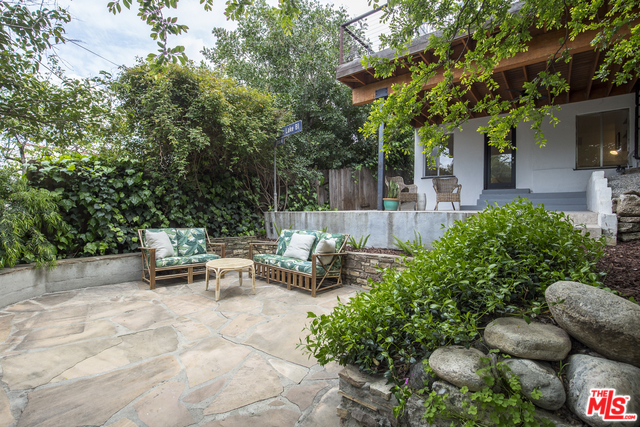 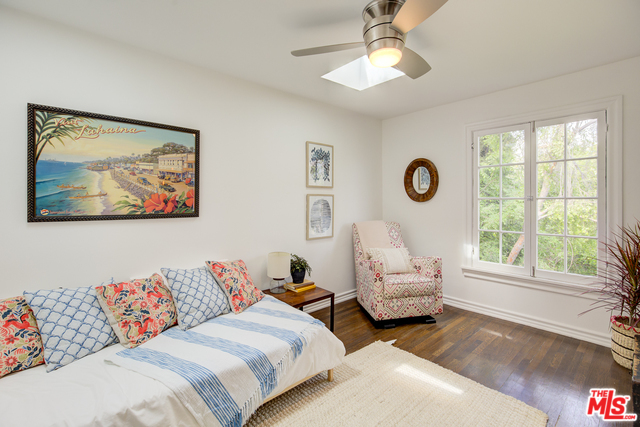 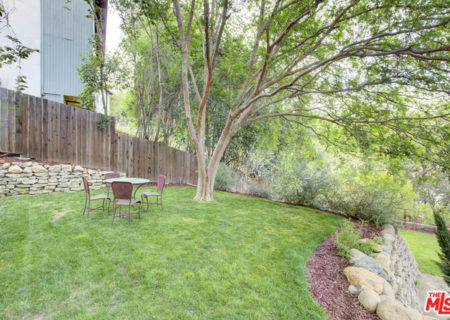 Upstairs, the master bedroom features a private patio with hilltop views. 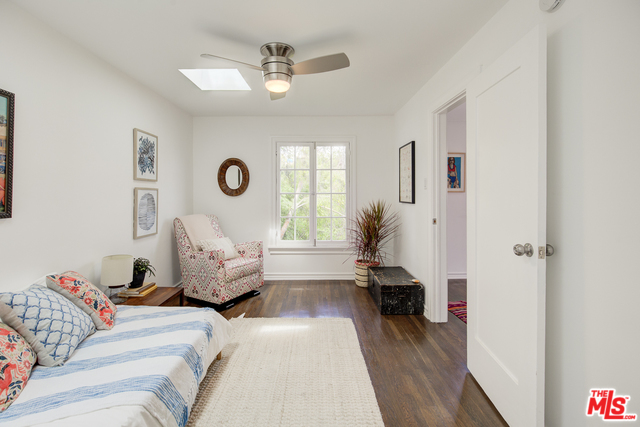 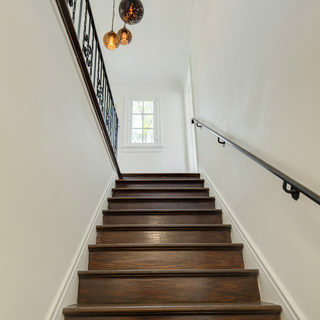 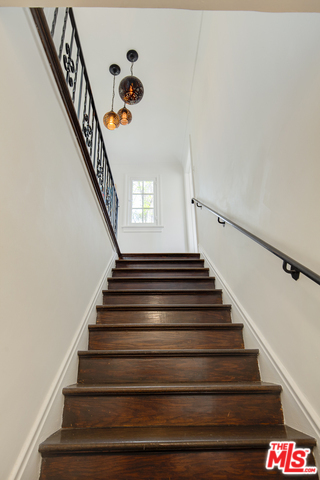 Hardwood floors throughout as well as central heat and air. 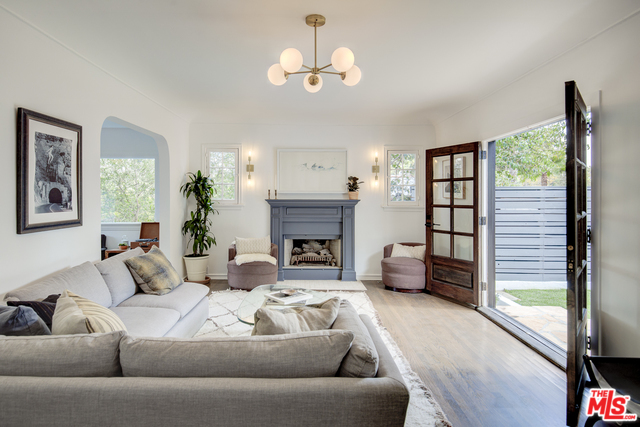 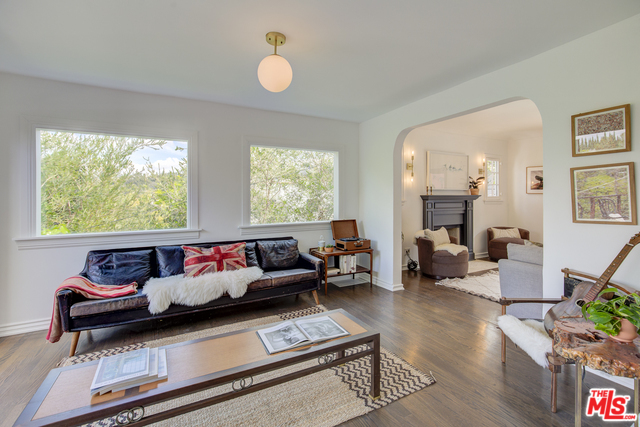 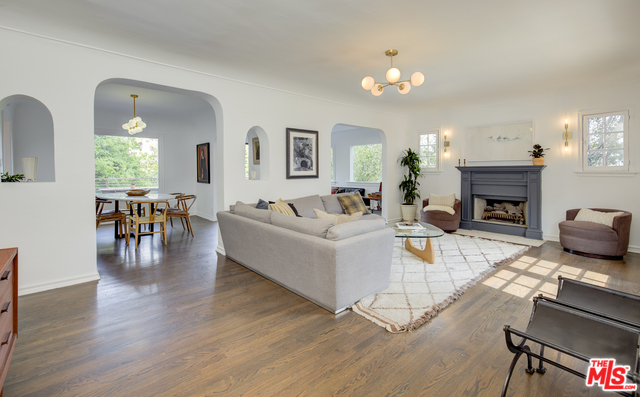 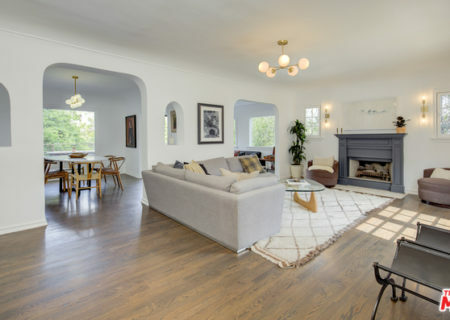 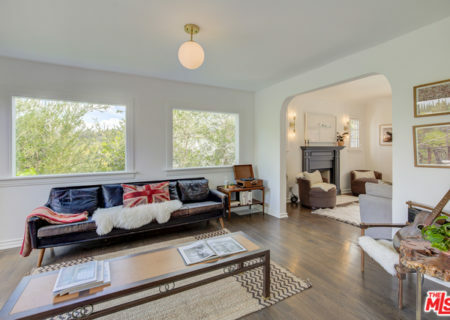 Fireplace in the living room and refined fixtures abound. 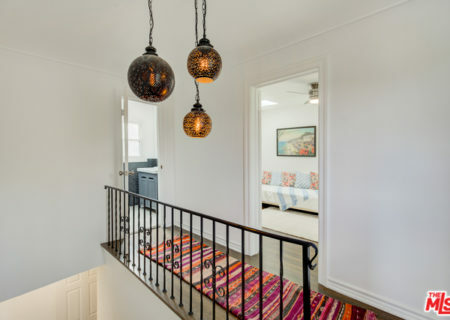 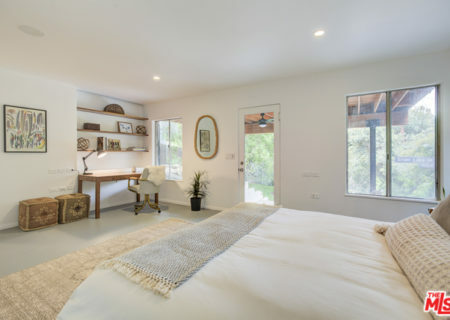 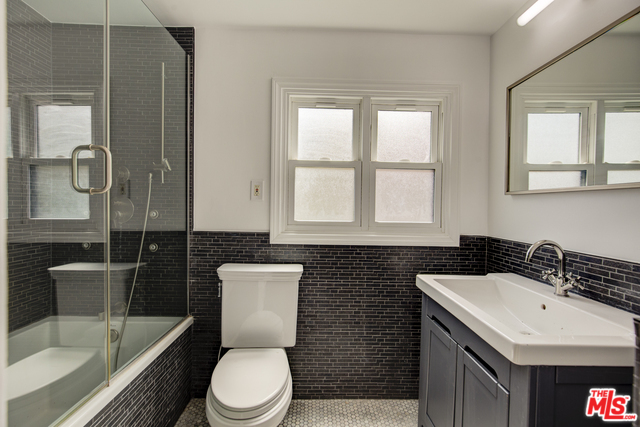 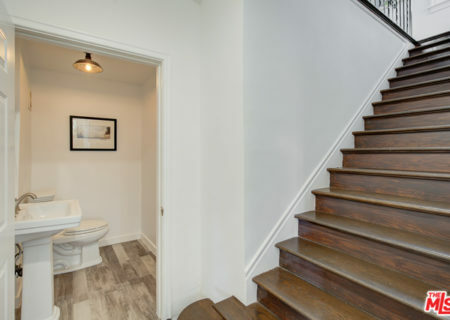 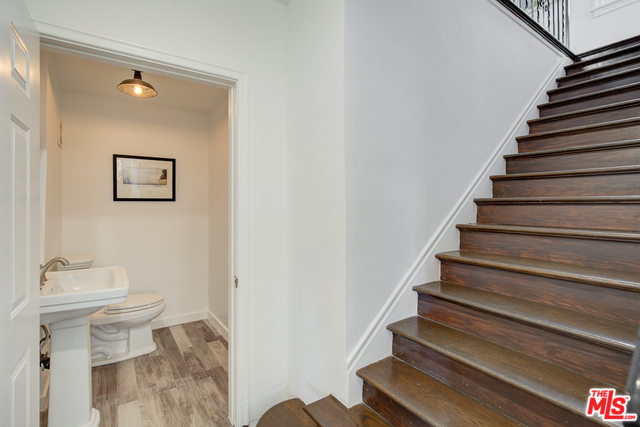 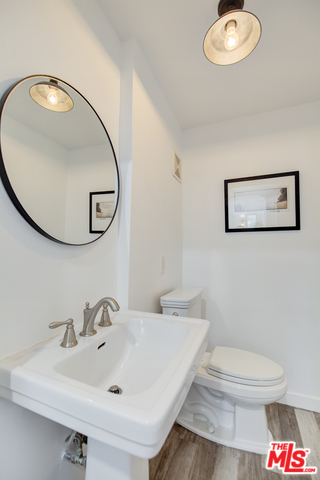 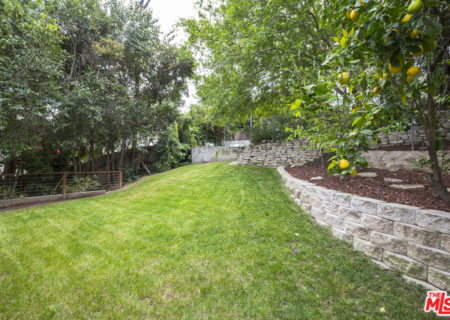 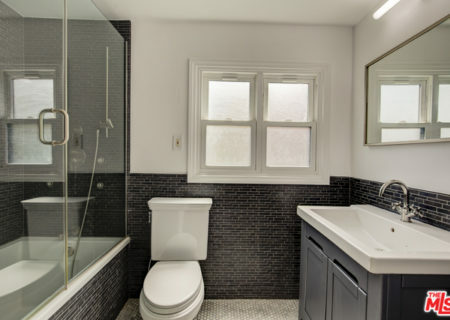 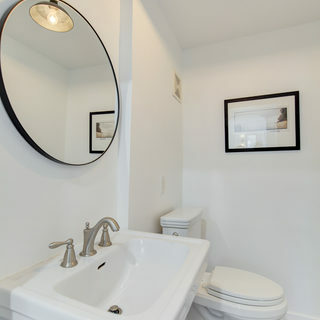 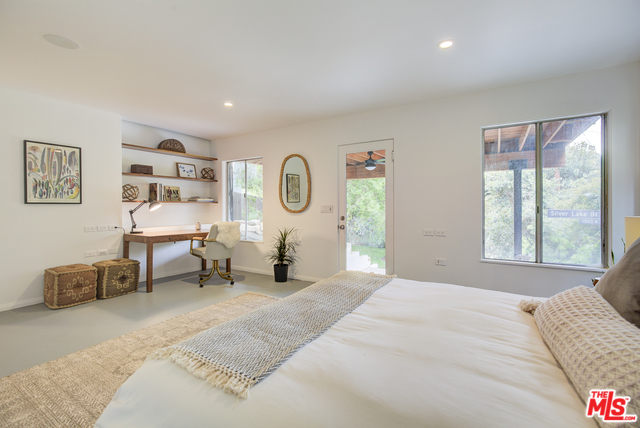 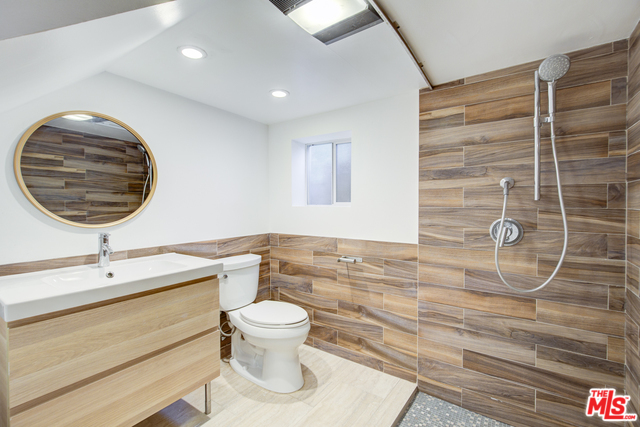 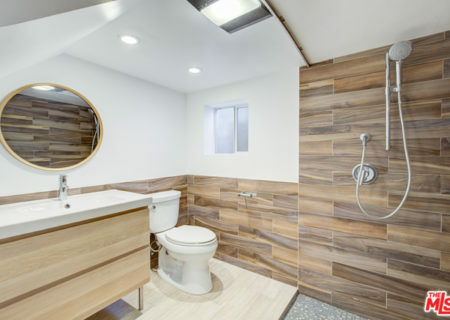 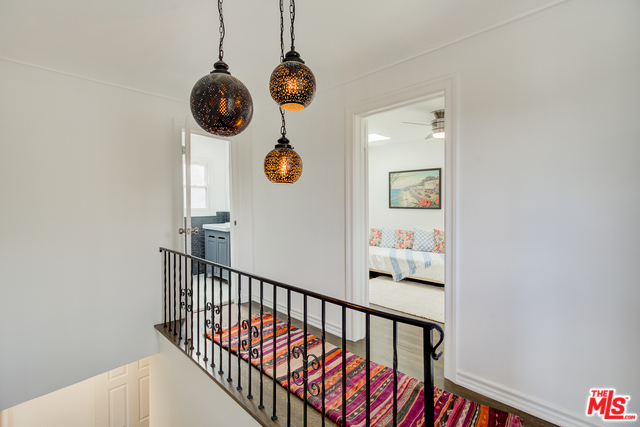 Downstairs, the studio / flex space with ensuite bathroom is perfect for a home office, guest quarters or even a third bedroom that opens up to the sprawling oasis of a backyard with ample space for a pool. 2 car garage. 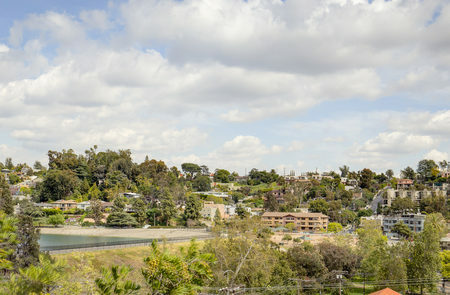 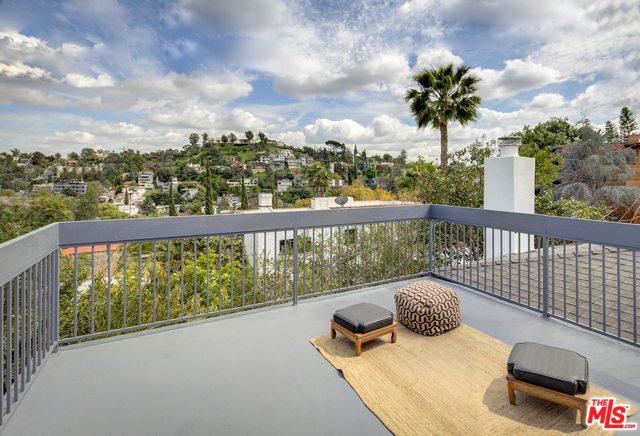 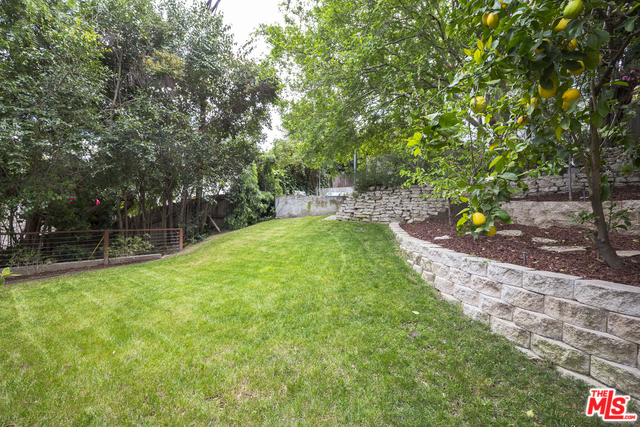 All just steps away from the shops and restaurants that make Silverlake special. Get ready to 3017 Fall in love!